Our manufacturing partner, Matachana Group, has been producing premium, small to bulk steam sterilizers for more than 50 years. They provide services in over 110 countries. These sterilizers are engineered for flexibility, and to support your cGMP, QC testing and QC application needs. For more on the Matachana sterilizers offered by STEQ America click here. 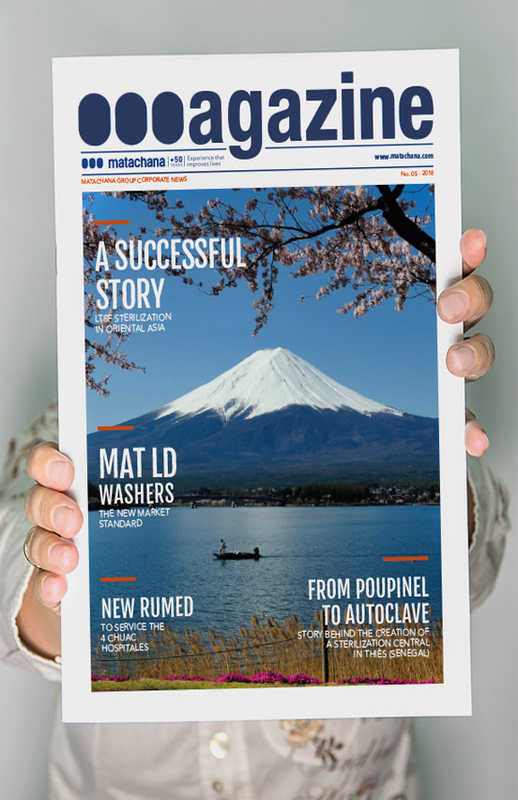 To learn about our Matachana glassware washers click here.